Gurudwara Guru Nanak Darbar Dubai proudly supports the Tolerance Cricket Cup 2018. This initiative is led by H.E. 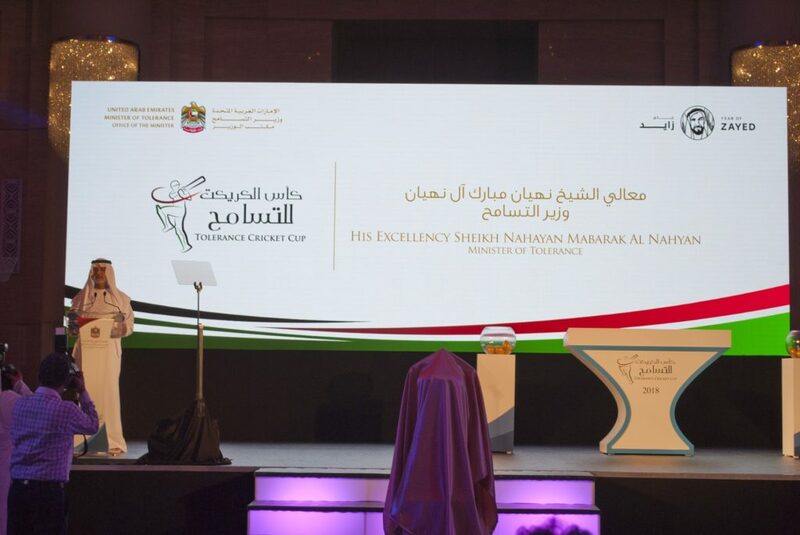 Sheikh Nahayan Mabarak Al Nahyan, Minister of Tolerance, and aims to exemplify UAE as the pioneer of tolerance and promote this value through friendly sports event. 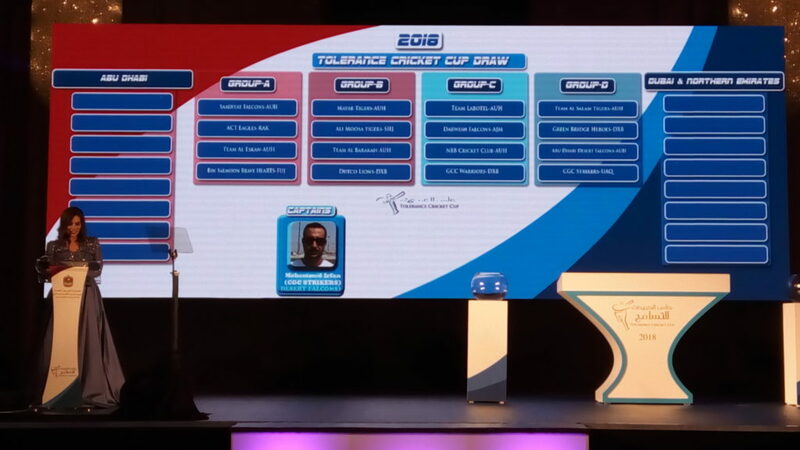 Tolerance Cricket Cup aims to engage and create lifelong memories with the workforce majority communities of India, Pakistan, Nepal, Bangladesh, Afghanistan and Sri Lanka. 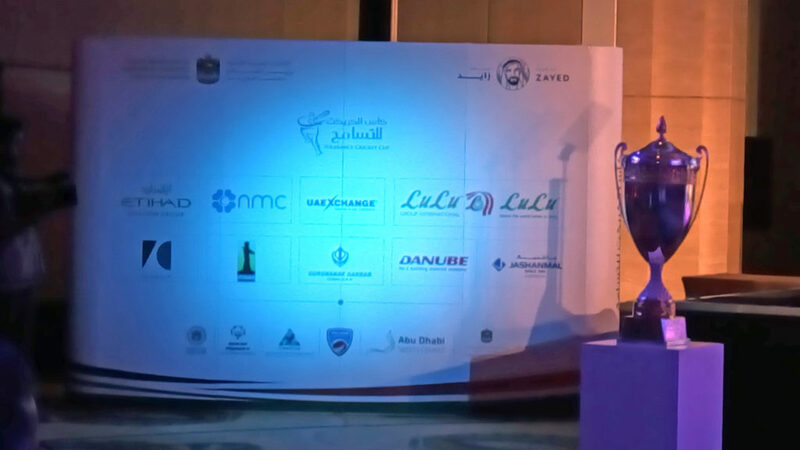 The Draw Ceremony on 26th September saw 16 Teams classified into 4 groups. 8 teams will represent Abu Dhabi, 3 from Dubai and 1 each from the other emirates. First Match is scheduled on 4th October at the Abu Dhabi Cricket’s Nursery Ovals. The spectacular ‘Grand Final’ will be played at Zayed Cricket Stadium on the International Day of Tolerance on 16th November 2018.